Tasteful food, good atmosphere and happy service! Find out what´s happening in our Restaurant. Please check the link to see our latest menu. 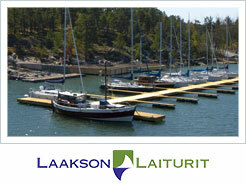 We have a little guest harbour, free of charge. 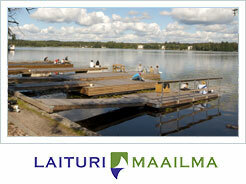 Summer restaurant Laiturikahvila is located in a very best place in the city, just right beside the river Rautavesi. 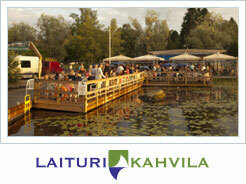 Restaurant Laiturikahvila welcomes you to enjoy refreshing moments in beautiful location.